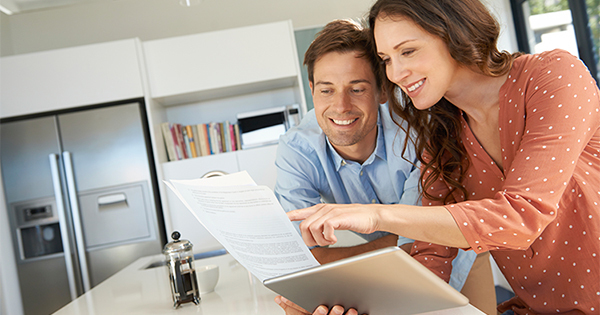 When mortgage interest rates begin to climb, experts immediately begin to discuss home affordability indexes. They calculate how an increase in rates will slow home purchases as more and more potential buyers are priced out of the market. Today, with home prices also increasing, many believe that home sales may slow down rather dramatically. This may prove to be true in the long term. 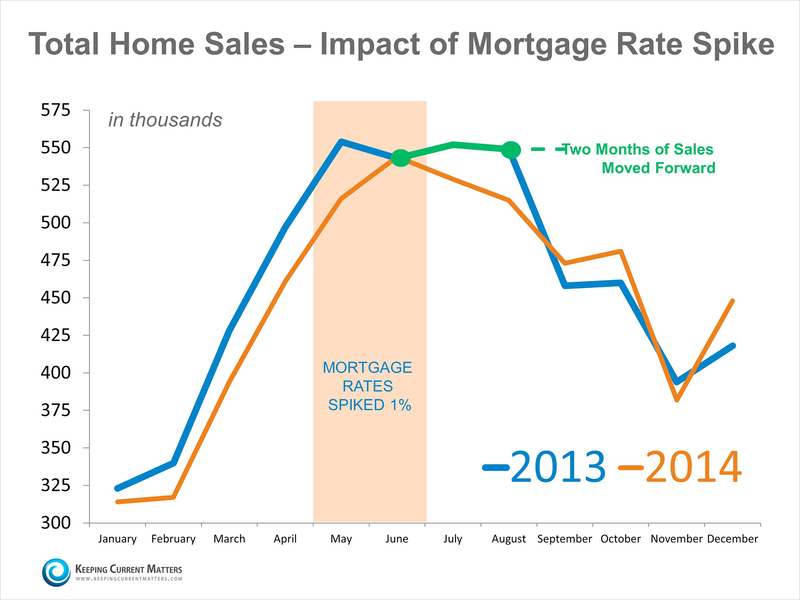 However, in the short term, increasing mortgage rates may have the opposite effect. Many buyers who have been sitting on the fence may realize that delaying their purchase no longer makes sense. As an example, we can look to 2013 when interest rates spiked up by a full percentage point over a two month period. The result is that many buyers rushed to the market on the fear that rates would continue to climb. It didn’t necessarily increase the number of sales that year dramatically. We can see that the sales cycle did not follow a more normal cycle (2014) with more sales being pushed into July and August and slightly less sales in September and August.